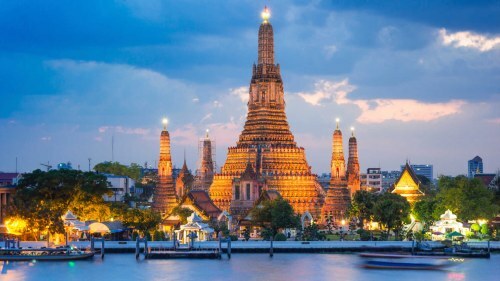 China Eastern has dropped the price of their October, November and December flights from Vancouver to Bangkok, Thailand down to between $549 and $574 CAD roundtrip including taxes. NOTE: After your search completes on Momondo, you may need to slide the Max Duration slider on the left hand side down to around 43 to see these faster flights. They should be around 19 hours of travel time on the way there, and 20-21 on the way home.